2016 Fiat Tipo hatchback confirmed for UK | What Car? Fiat's new Tipo hatchback will go on sale in the UK early next year and will compete with the likes of the Ford Focus, Seat Leon and Vauxhall Astra. 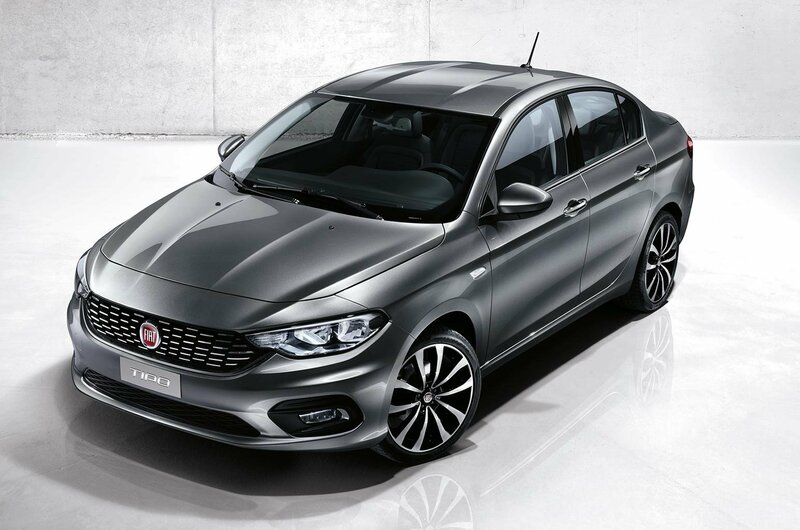 The new Tipo is based on Fiat's project Aegea saloon, which was unveiled in Turkey earlier this year. Fiat has now confirmed the model will come to the UK, but it's expected that only the hatchback and estate versions of the car will be offered in this country. The five-door hatchback offers seating for five and is likely to offer competitive levels of storage space. At launch, the new Tipo will come with four engines - two diesels from Fiat's Multijet II family and two petrols - with power outputs ranging from 94bhp to 118bhp. Fiat claims the engines are capable of returning up to 70.6mpg. The Tipo saloon comes with equipment including Fiat's Uconnect infotainment system, with a 5.0in colour touchscreen interface, Bluetooth connectivity, USB and aux inputs, and steering wheel controls as standard. TomTom satellite navigation is optional, as is a rear parking camera. Those same specifications are expected to be repeated for the hatchback. 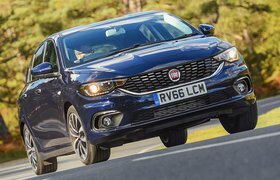 Prices for the Tipo hatchback have yet to be announced, but it's expected to be competitive against the likes of the Ford Focus, which starts at £15,995. 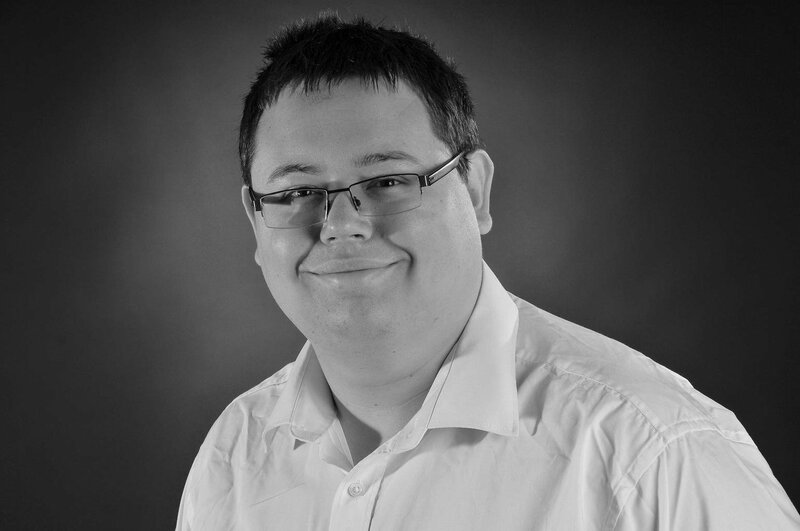 Both the Ford Focus and Vauxhall Astra currently get four-star ratings on What Car?